Recently the social giant introduced Save option, which enables users to bookmark the specific Facebook posts to read it later. For example If you have find a interesting post on Facebook but now you don't have time to read or watch it, with this new feature you can save the post and read it later when you have free time. See the below post to know the method to save a specific post on Facebook. Click on the small arrow icon on a specific Facebook post which you want to read it later. 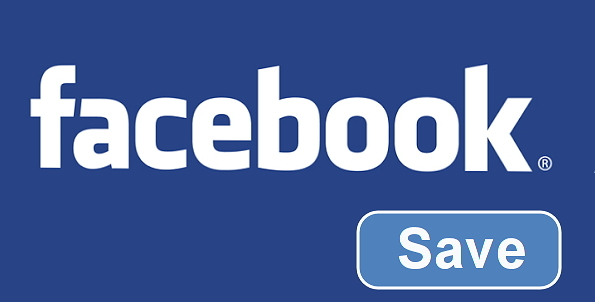 Once you clicked on the Save button that post will be saved on your news feed. Like this way you can save items like links, places, movies, TV and music on your saved section.